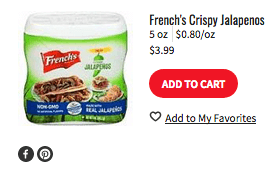 New $1/1 French’s Crispy Jalapenos, Dill Pickle or Red Pepper Coupon + Deals! 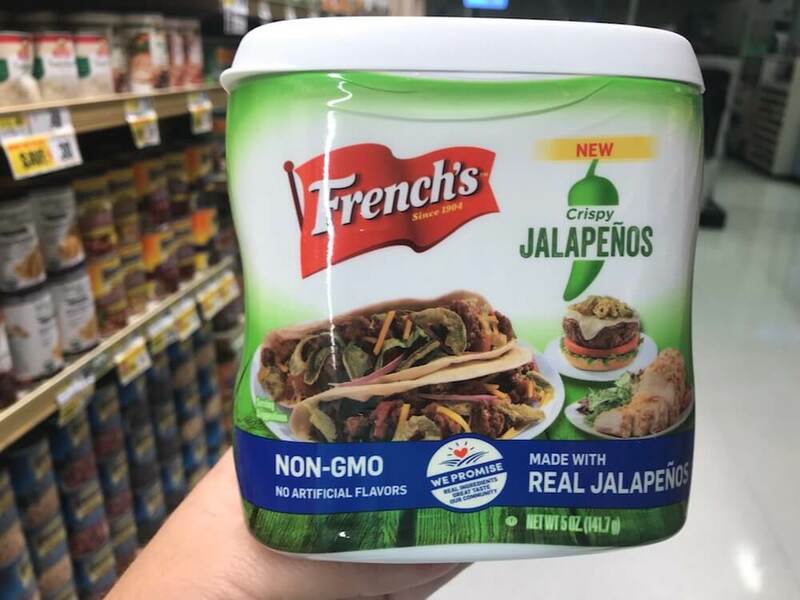 ShopRite sells the French’s Crispy Jalapenos for $3.99 and there is a $1/1 Frenchs Crispy Jalapenos, Dill Pickle or Red Pepper (5oz. )., ShopRite eCoupon, exp. 08/11/2018 available to clip making these $1.99 after stacked offers. HOT! Quadruple Dip on Unilever Ice Cream at ShopRite!